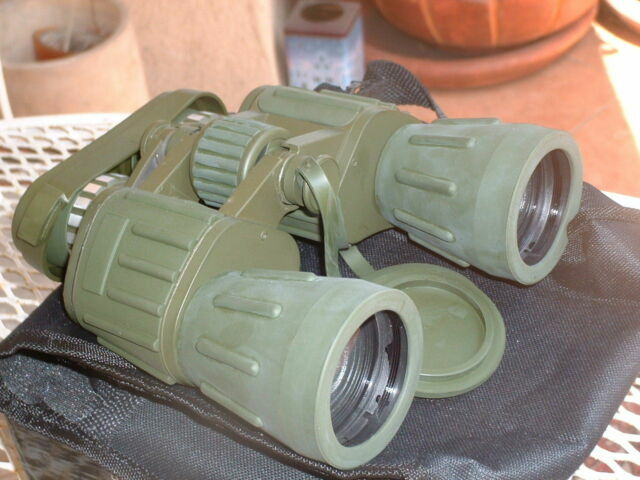 CAMO Military Style binoculars. Da y/Night Prism Zoom 60x50 Military Binoculars "CAMO (#321229094114). These binoculars are an extraordinary buy! They are equipped with a unique light sensitive optics system that allows you to get a clear picture and radiant, natural colors without the use of batteries and in low-lit areas. 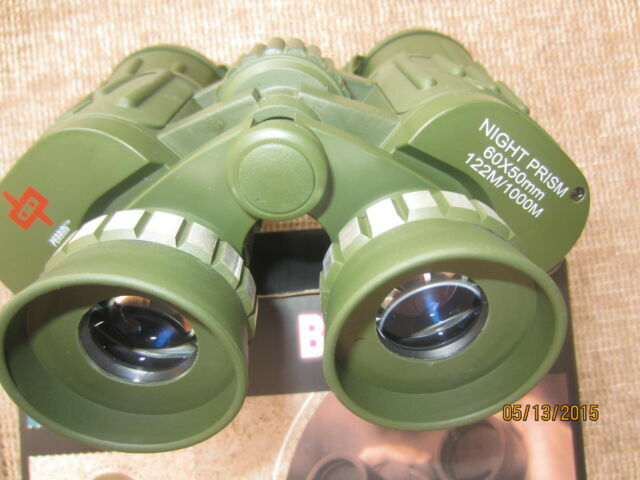 item 6 Day/Night Prism 60x50 Military style Binoculars 60x Magnific. -Day/Night Prism 60x50 Military style Binoculars 60x Magnific.